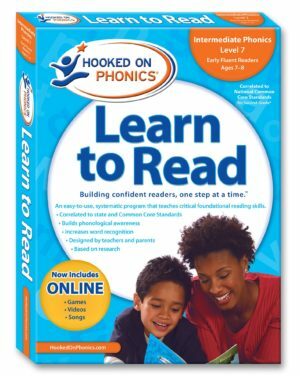 Designed to help your child learn the building blocks of reading, Learn to Read – Level 5: Transitional Readers covers: Level 4 Review, Beginning Consonant Blends Like “ch-,” “sh-,” “th-,” and “qu-,” Two-Syllable Words, and 18 New Sight Words. 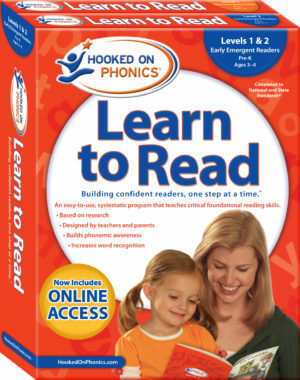 Designed to help your child learn the building blocks of reading, Learn to Read – Levels 3 & 4 Complete: Emergent Readers covers: A Review of Letter Names and Letter Sounds, Short “a” and “i” Vowel Sounds , Adding “-s” to Nouns and Verbs, Short “o,” “u,” and “e” Vowel Sounds, The “-ck” Ending Sound, Compound Words, and 34 New Sight Words. 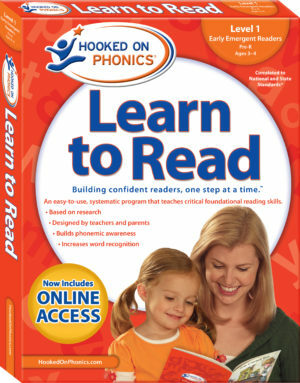 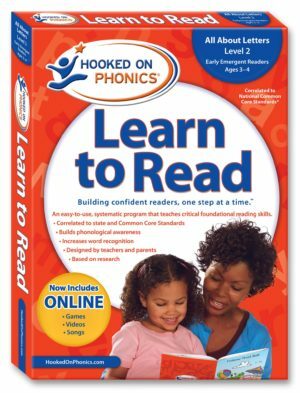 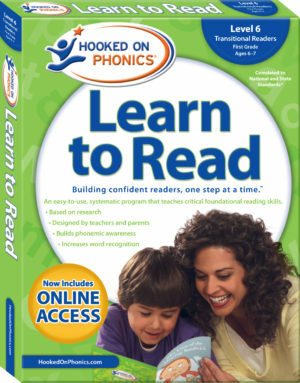 Designed to help your child learn the building blocks of reading, Learn to Read – Levels 5 & 6 Complete Transitional Readers covers: Levels 3 & 4 Review, Beginning Consonant Blends like “ch-,” “sh-,” “th-,” and “qu-,” Ending Consonant Blends Like “-ch,” “-th,” and “-es,” Suffixes Like “-ing,” “-er,” “-ly,” and “-ed,” Two-Syllable Words, and 36 New Sight Words. 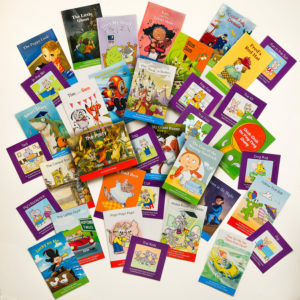 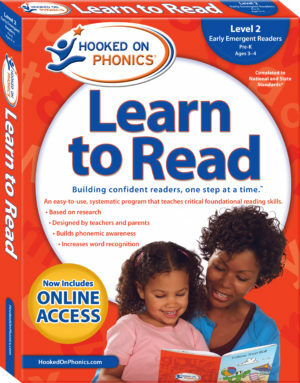 Designed to help your child learn the building blocks of reading, Learn to Read – Level 7 & 8 Complete: Early Fluent Readers covers: Levels 5 & 6 Review, Long Vowel Sounds with “e,” Vowel Teams, “r”-controlled Words, “y” at the End of a Word, Diphthongs and Complex Consonant Blends, “wr-” and “kn-”, Soft “c” and “g,” Two-Syllable Words, and 36 New Sight Words. 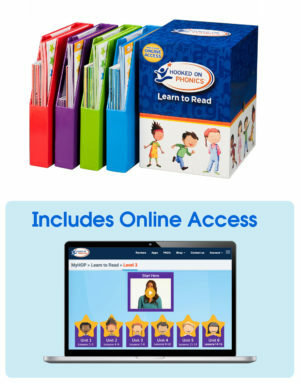 Designed to help your child learn the building blocks of reading, Learn to Read Level 3: Emergent Readers covers: A Review of Letter Names and Letter Sounds, Short, “a” and “i” Vowel Sounds, Adding “-s” to Nouns and Verbs, and 16 New Sight Words. 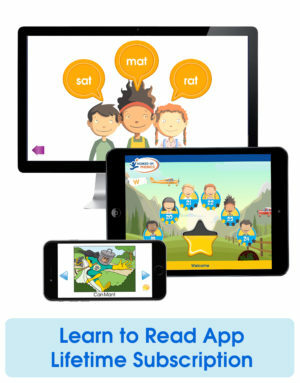 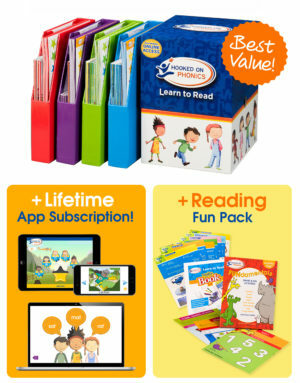 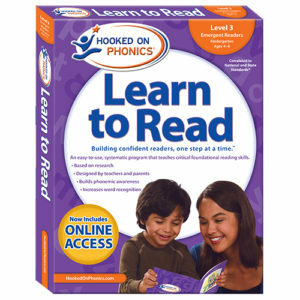 Designed to help your child learn the building blocks of reading, Learn to Read – Level 7: Early Fluent Readers covers: Level 6 Review, Long Vowel Sounds with “e,” Vowel Teams like “ee”, “oa”, and “ai”, “r”-controlled Words, “y” at the End of a Word, Two-Syllable Words, and 18 New Sight Words. 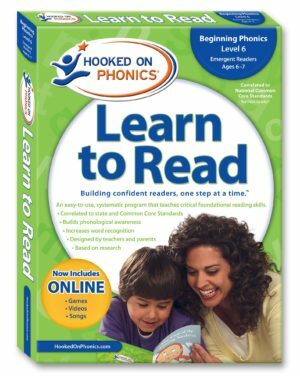 Designed to help your child learn the building blocks of reading, Learn to Read Level 4: Emergent Readers covers: Level 3 Review, Short “o,” “u,” and “e” Vowel Sounds, The “-ck” Ending Sound, Compound Words, and 18 New Sight Words. 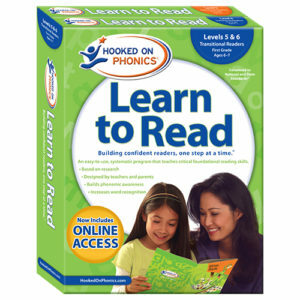 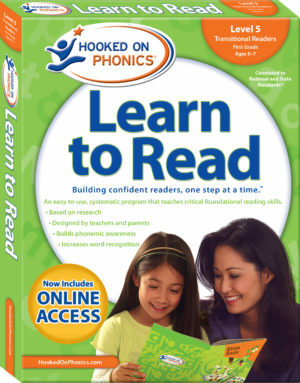 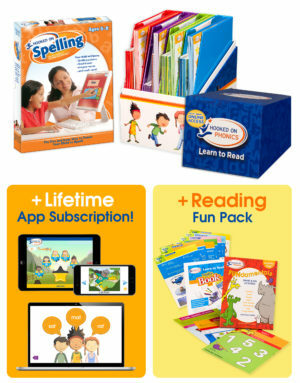 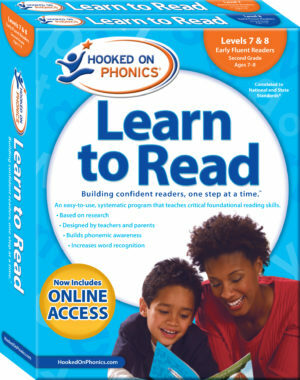 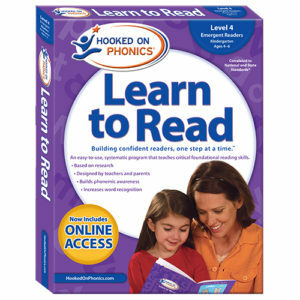 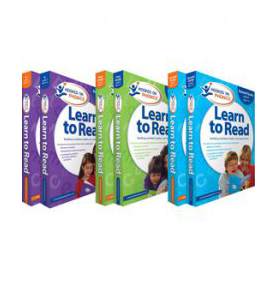 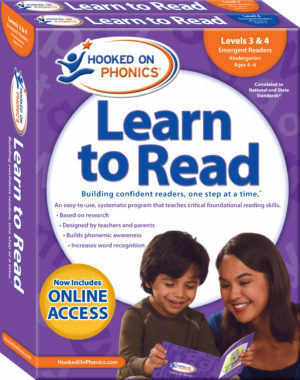 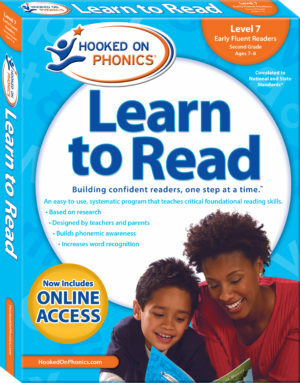 Designed to help your child learn the building blocks of reading, Learn to Read – Level 6: Transitional Readers covers: Level 5 Review, Ending Consonant Blends Like “-ch,” “-th,” and “-es,” Suffixes Like “-ing,” “-er,” “-ly,” and “-ed,” Two-Syllable Words, and 18 New Sight Words.